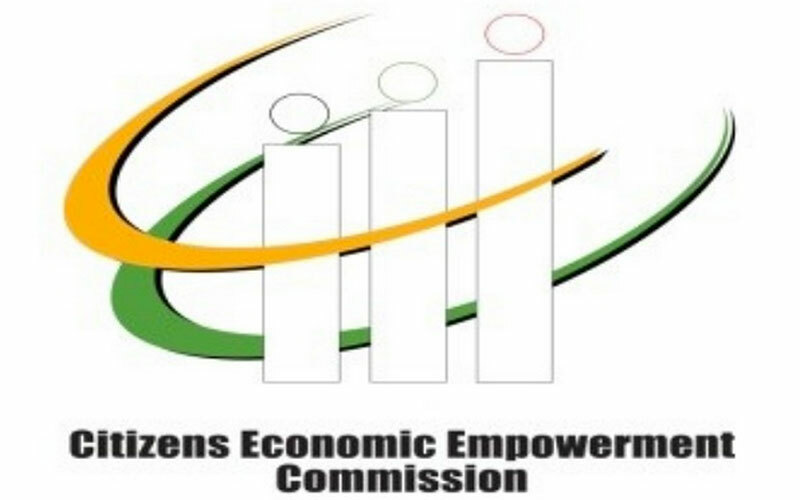 The Citizens Economic Empowerment Commission (CEEC) has recently announced that with the new Zambia’s National Budget 2016, it is able to finance the setting up of spread in 42 districts across the country. The program aims at supporting the country’s industrialisation and economic diversification to make Zambia less-dependent from copper exports, explained CEEC Director General Likando Mukumbata. According to the Massachusetts Institute of Technology (MIT), Zambian copper exports have grown from USD 713 million representing 56% of total exports in 2003 to USD 8,340 million representing 69% of the total in 2013. This is why the Zambia’s National Budget 2016 has been developed with strong focus on economic diversification, agriculture and develop of Small and Medium-Size Enterprises (SMEs), stressed Zambia’s Justice Deputy Minister Keith Mukata. According to a Bank of Zambia (BoZ) research, SMEs represent 70% of the economy and 88% of employment, however only 10% of them have access to credit from commercial banks and 49% of them see access to finance as an obstacle to raise operations according to the International Labor Organization (ILO). In addition, Zambian commercial banks manage an average aggregate exposure of 18% of loans to SMEs according to African Development Bank (AfDB) findings. It has generated a lending gap that will be partially funded by CEEC which since started to operate in 2009 has supported more than 525 projects totaling ZMW 206 billion and creating 4,300 jobs up to the year 2012, according to CEEC statistics. For the period 2013-2016, CEEC expects to invest a total of ZMW 400 billion and support the development of 36,000 SMEs since the program will be more focused on rural areas than in the Copperbelt, where CEEC invested 65% of the last period’s fund.